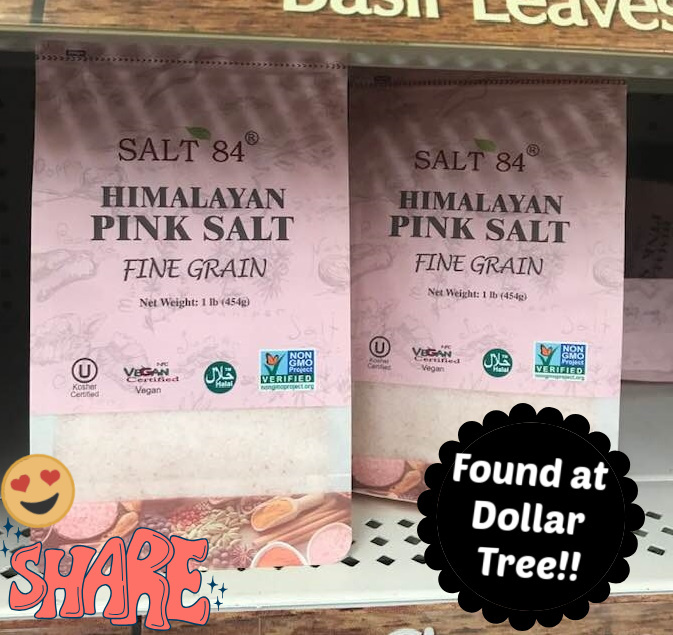 Dollar Tree online shopping Himalayan Pink Salt 1 Pound Bags Just $1 each! Himalayan Pink Salt 1 Pound Bags Just $1 each! I was actually out of Himalayan salt and I'm always on the hunt for it at Dollar Tree. 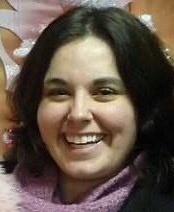 Local blogger Suzy Saver WNY had posted on a Himalayan salt grinder she scored at Dollar Tree awhile back, and I was only able to score one myself. Now I keep an eye out all the time when I shop at Dollar Tree and this is the first time I've seen it back in stores. It not the grinder variety, but for these 1 pound bags it is high-quality, non-GMO and very tasty! If you prefer the grinder or cannot find it in stores, you can buy them over at DollarTree.com and pick up at your nearest location! Or you can have them shipped to your home with a s/h charge. Natural Pink Himalayan Sea Salt Grinders, 7.8 oz. 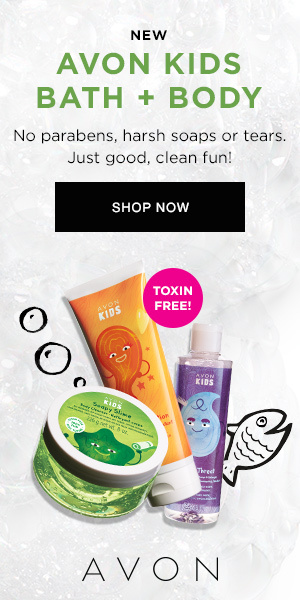 Hop over to find more Dollar Tree deals here!